Today, a memorandum of cooperation was signed between the Ministry of Culture, Youth and Sports (MCYS) and the Institute for International Cooperation of the Association of High German Schools (DVV International). 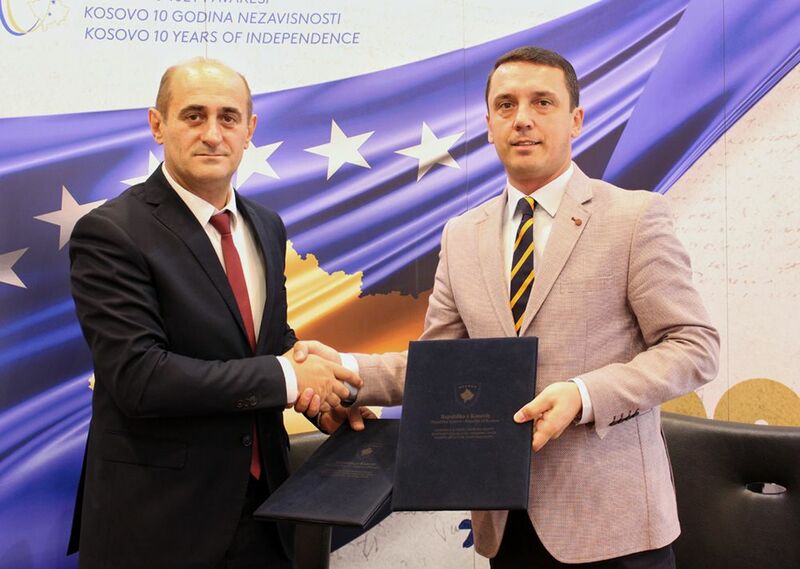 Memorandum, signed by Kujtim Gashi on behalf of MCYS, while for DVV International signed Ramadan Alija, Executive Director of DVV office in Kosovo, foresees increased cooperation and coordination of activities. Concretely, youth empowerment, young people's preparation for the labor market, promotion of young people's participation in learning through informal education, support of study visits and exchange of experiences, empowerment of networks and youth centers in the Republic of Kosovo are among objectives and activities expected to be realized through this document that will be valid until the end of 2021. During the signing ceremony, Minister Gashi emphasized that through this document we are opening the way for intensifying activities for young people in Kosovo, taking also from German experience. 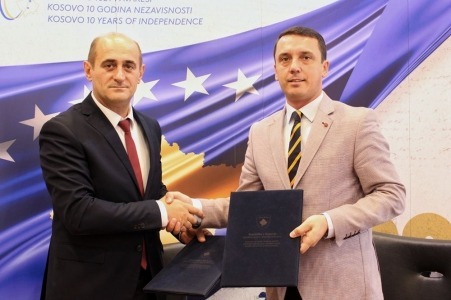 Meanwhile, representative of DVV International, Ramadan Alija said that the document they signed has formalized cooperation in the interest of young people.